Comercial/High Roof Vehicles,Coach and Bus. Weather you have a factory fitted phone system or an aftermarket system fitted by us at Mega-watt it is worth considering a phone specific charging cradle from Brodit THB Bury or adapt to keep your handset secure while on the move, This would be attached using a non-damaging professional bracket designed specifically for your vehicle and can be de-installed leaving no holes in your vehicles interior. Brodit holders are available for a wide range of products including mobile phones, pda's, satellite navigation units and iPod. Each holder is designed and produced specifically for the product's model number and is attached to the vehicle using a bespoke non damaging bracket. The holders are available as passive (non charging) or active (charging). 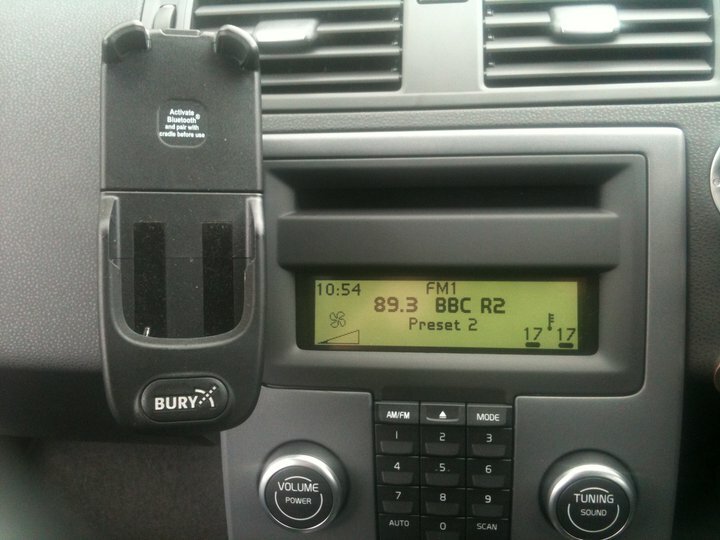 These also work well with Original Equipment car kits keeping the handset secure whilst on the move. The holder and bracket can be professionally removed leaving no visible sign of the product ever being there. The system9 holder from THB Bury has cradles available for a wide range of handsets including smart phones and Blackberry. The system9 holder is attached to the vehicle using a vehicle specific non damaging bracket. When your device is secure in the cradle it will charge and also features an antenna which is covertly fitted on the windscreen and will boost your signal. 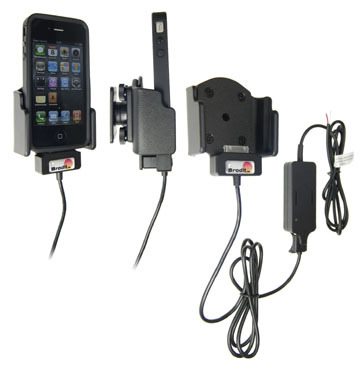 These also work well with Original Equipment car kits keeping the handset secure whilst on the move. The holder and bracket can be professionally removed leaving no visible sign of the product ever being there.